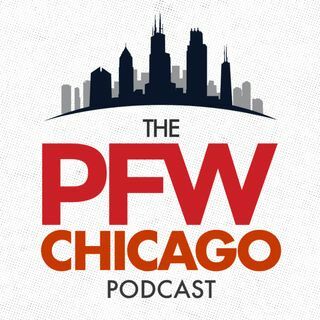 PFW Chicago Podcast 090: Is Vic Fangio Bears' most important 2018 free agent? Arthur and Hub take stock of the Bears at their bye and dive into the uncertain futures of the coaching staff — particularly Vic Fangio — who might be the team's most valuable free agent after the season. The guys also riff on the state of NFL officiating/replay and whether 8-8, if not contending for the division, is in play after encouraging first half.